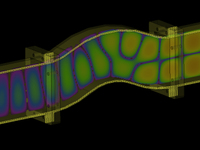 Remcom provides innovative electromagnetic simulation software and consulting services. 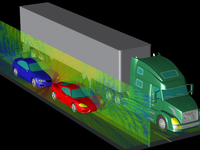 Our products simplify the analysis of complex EM problems and lead the market in FDTD-based modeling and simulation. Applications include antenna design and placement, microwave device design, waveguides, biomedical applications, RFID, military and defense contracts, EMC/EMI, and more. Remcom offers flexible and affordable licensing options for any budget or level of need. Pros: I started simulating antenna systems with XFDTD many years ago when I was employed by Motorola. I am familiar with this software and its capabilities and have been a witness to its development and the hard work that Remcom employees put into this process to make it what it is today. 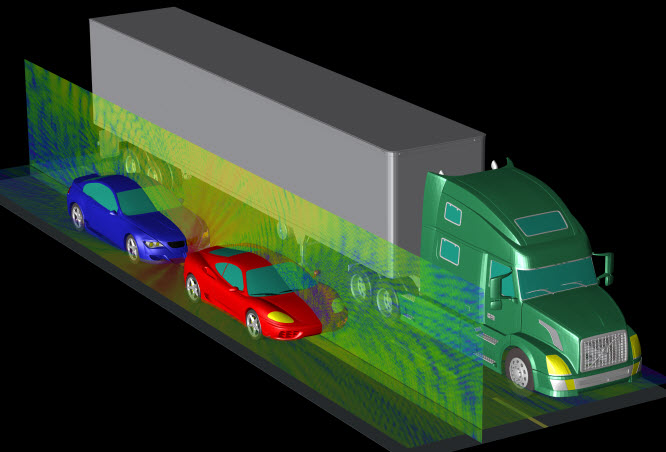 They have improved the accuracy and speed of simulation tremendously. They have added many new features to improve the efficiency of building models, and importing files from other software applications such as ProE. Adding specific measurement tools for certification processes, such as SAR and HAC. Added material libraries and so many other features. And their quest for perfection has not slowed down yet. My best recommendation for adopting this product into R&D activity is: that I have been very successful in duplicating, with very good accuracy, my simulation results with those of measured results on prototype models and products. I am very pleased with XFDTD EM tool. Cons: I would like to see Remcom adding another useful feature to their EM tool, and that is the capability for matching the antennas. Overall: Thank you Remcom. You have minimized the uncertainty surrounding product design. Pros: XF7 has implemented a new, easy to use GUI that allows me to draw geometry and run an EM simulation very quickly. The set-up time is absolutely minimal, and it allows me to run a sweep of simulations with one click. Remcom has had the best training and customer support I have ever experienced. Jim Stack has helped me increase the capabilities of the software by working with me to create postprocessing software for my very specific needs. I have been in communication with Jim and others form Remcom on a daily to weekly basis for assistance in my project. The software and customer service are top notch!!! Cons: The company is located in the Eastern time zone, so it's best to call before 2pm my time if I need help. Overall: Customers will be very happy with this software, the accuracy, the ease of use, and the support offered by Remcom. I would suggest attending the training if possible, not because the software is hard to learn (it's not), but because you can get one-on-one assistance setting up your models and the representatives of Remcom might have some better ideas on how to approach your problem that are easier to talk about in person.